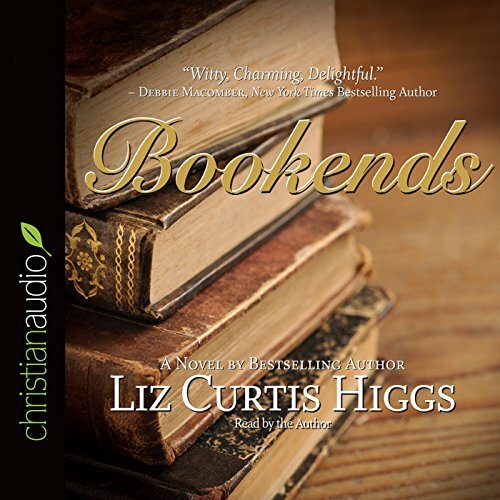 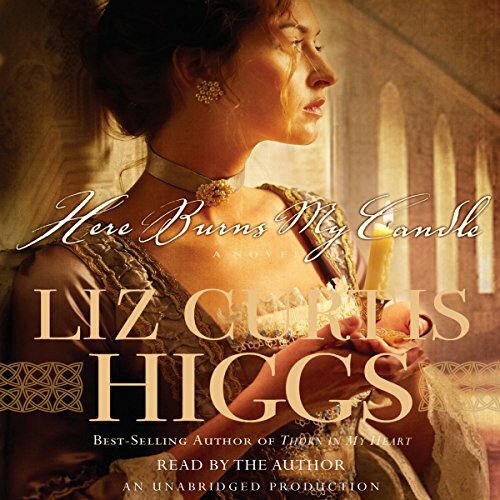 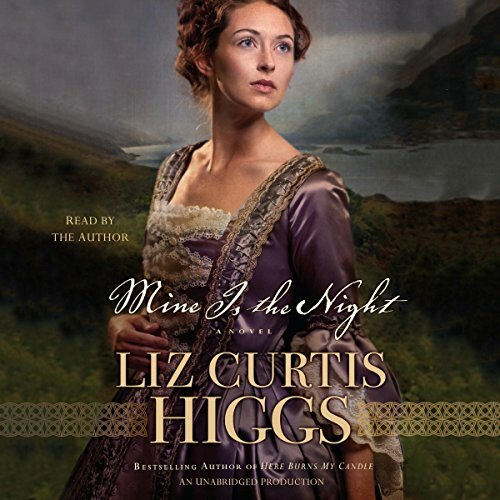 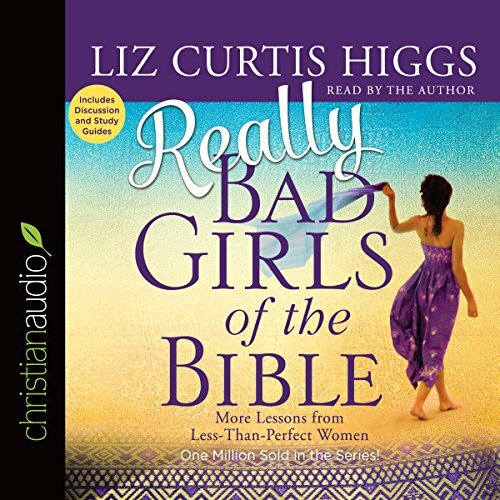 Showing results by narrator "Liz Curtis Higgs"
With Really Bad Girls of the Bible, Liz reveals the power of God's sovereignty in the lives of shady ladies we know by reputation but have rarely studied in depth: Bathsheba, the bathing beauty. 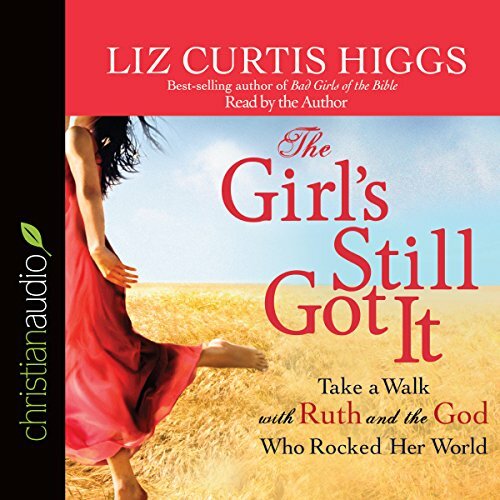 Jael, the tent-peg-toting warrior princess. 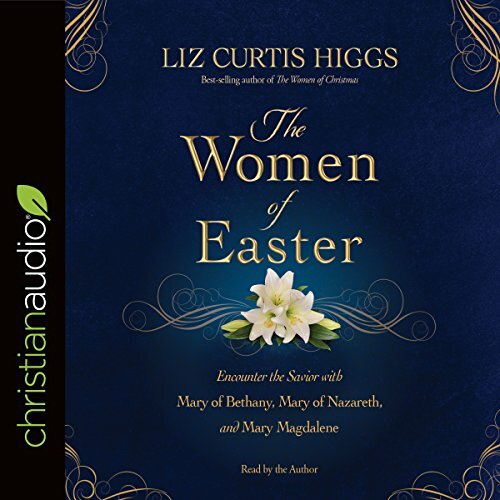 Herodias, the horrible beheader. 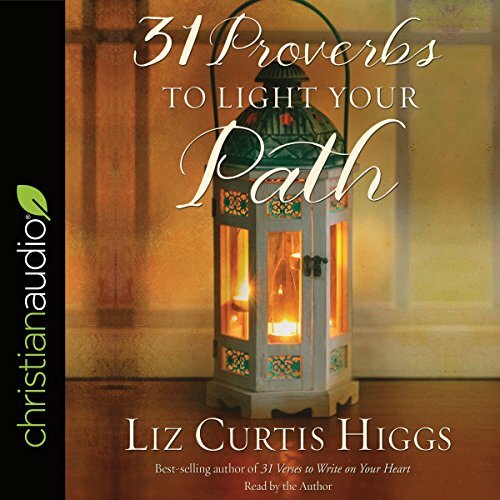 Exceptional AND Narrated by the Author! 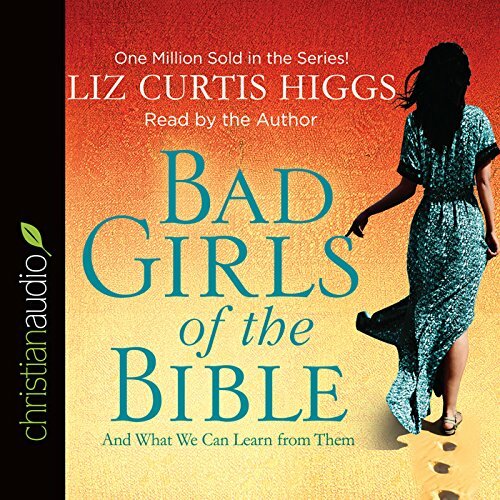 Higgs revisits the well of biblical women for this continuation of her hugely successful Bad Girls of the Bible series. 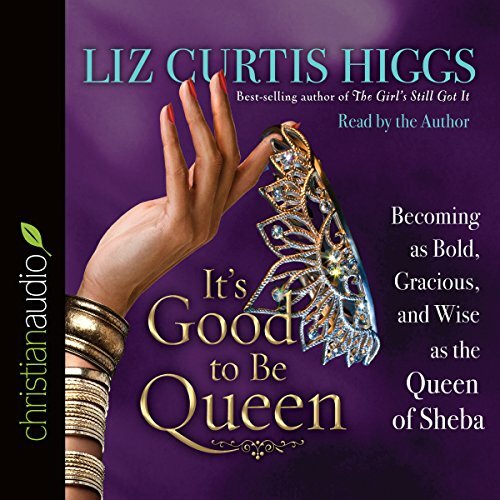 Whereas Bad Girls of the Bible and Really Bad Girls of the Bible tackled the Jezebels and Salomes, often demonstrating that these women were not as nefarious as later traditions would suggest, this one takes a different tack, looking at five good girls of the Bible and finding them seriously flawed.